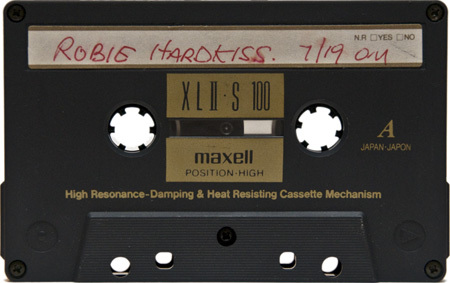 This mix by Robbie Hardkiss is part of series of mixes recorded on July 19th, 1992, at OM Labs, in Los Angeles, California. Do you like the things being posted? Let us know! 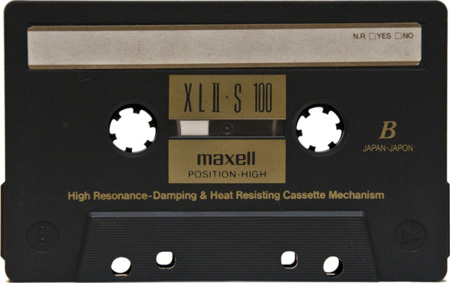 Hardkiss had such a defined sound. Thanks for sharing this one!